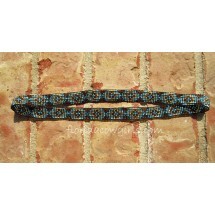 7 row beaded stretch hatband, can also be worn as a headband. Approx. 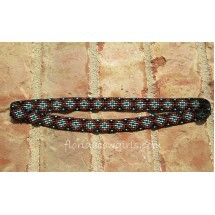 20-21" length, 5/8" wide..